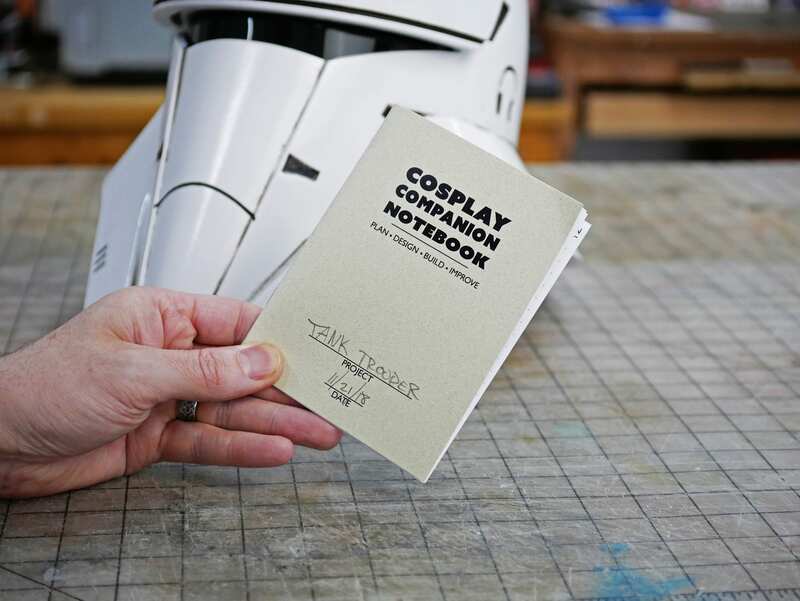 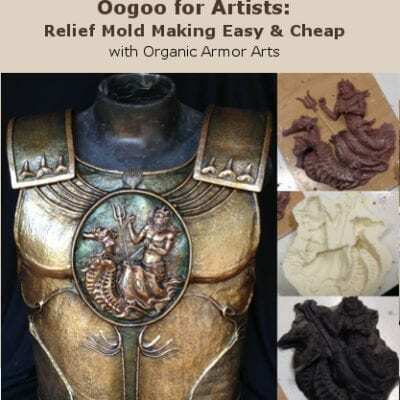 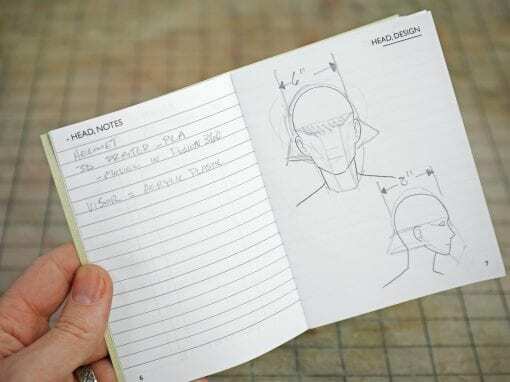 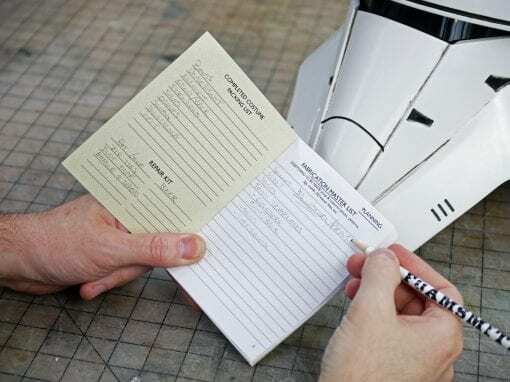 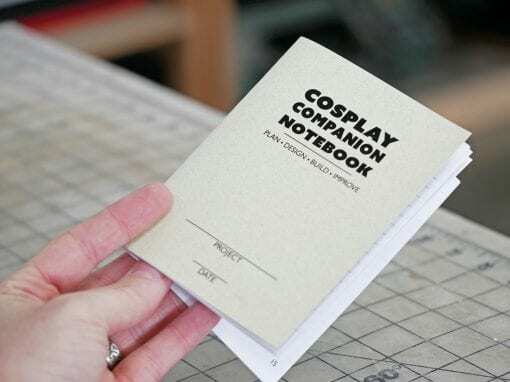 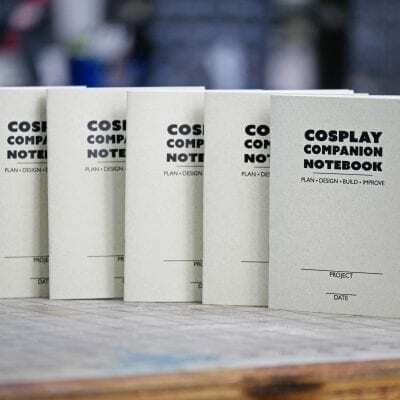 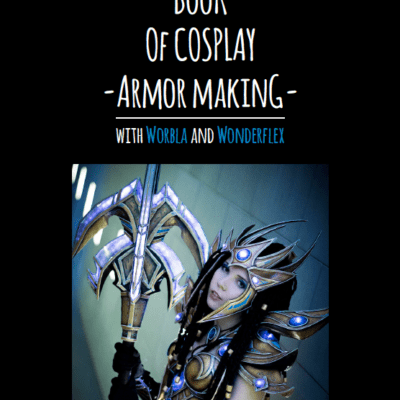 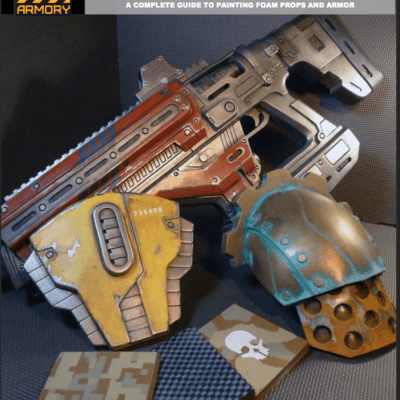 This notebook is your new cosplay best friend. 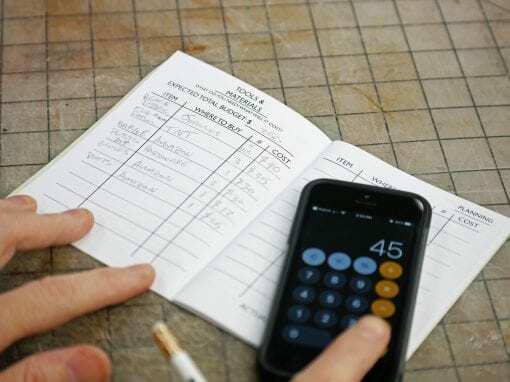 Set goals, track your budget, store your notes, designs, and more! 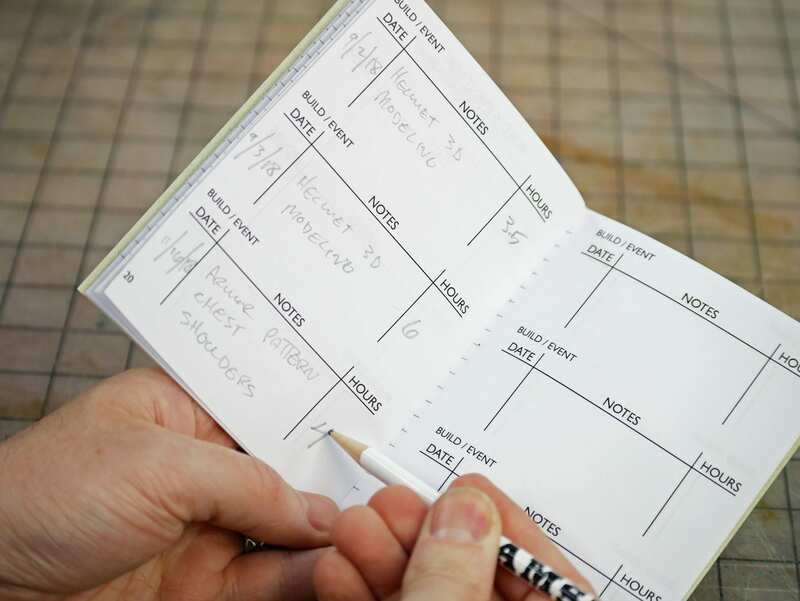 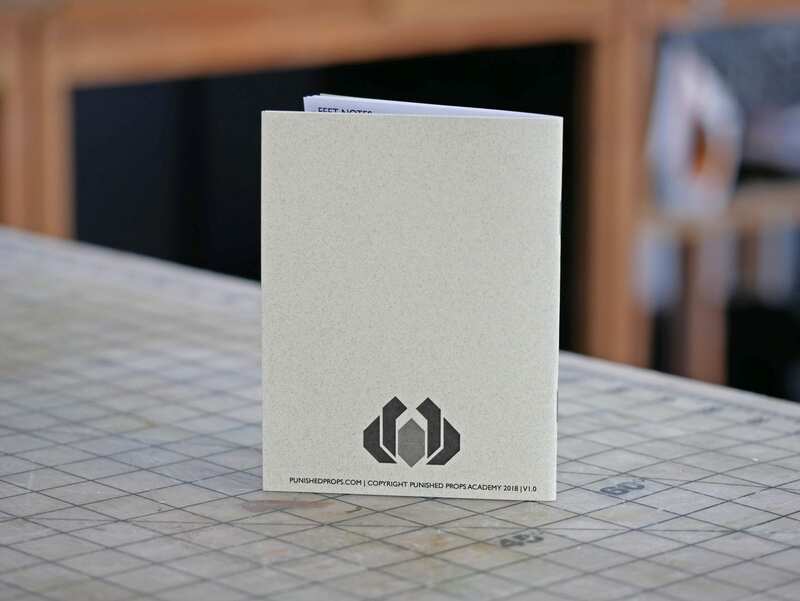 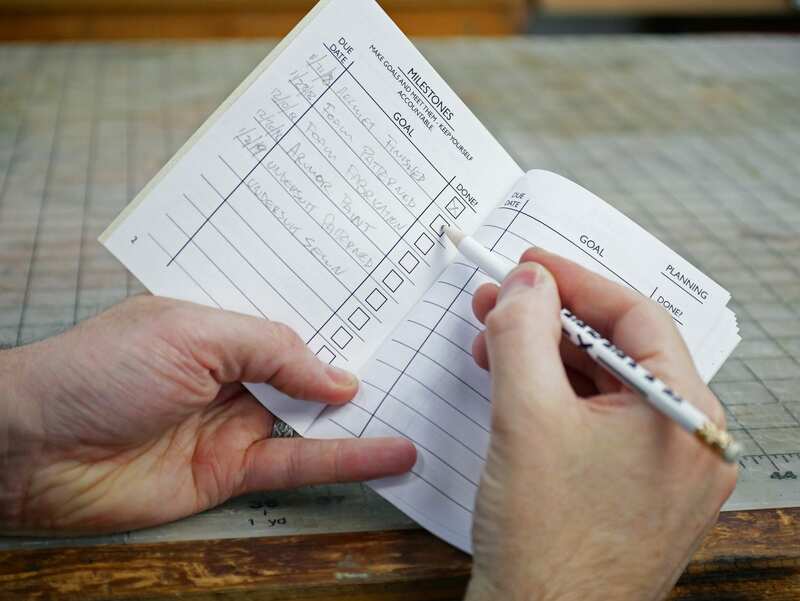 One notebook holds the entire lifespan of a project, from ideation to retirement.